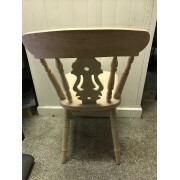 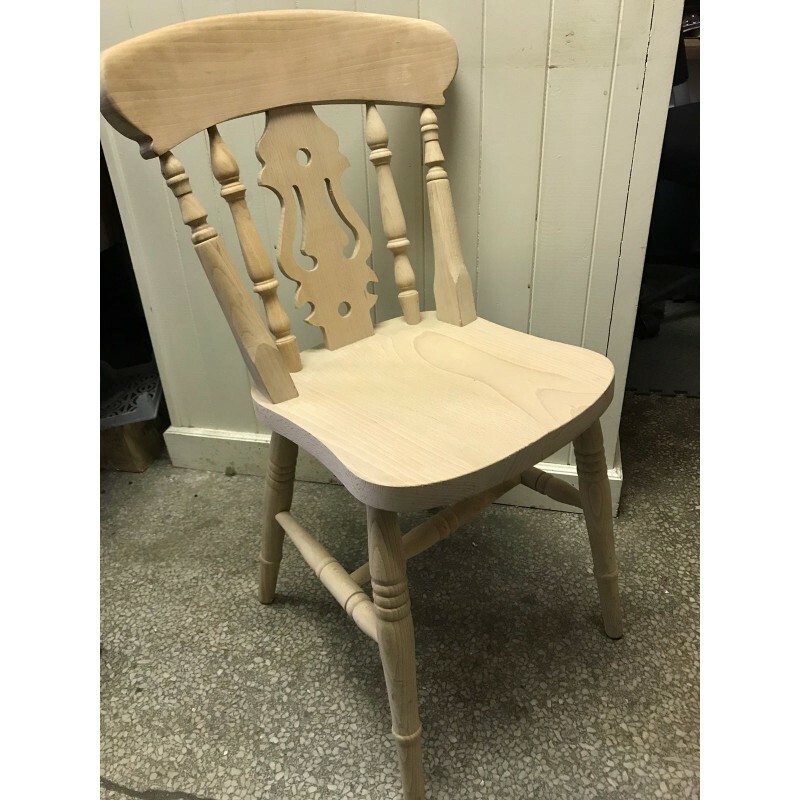 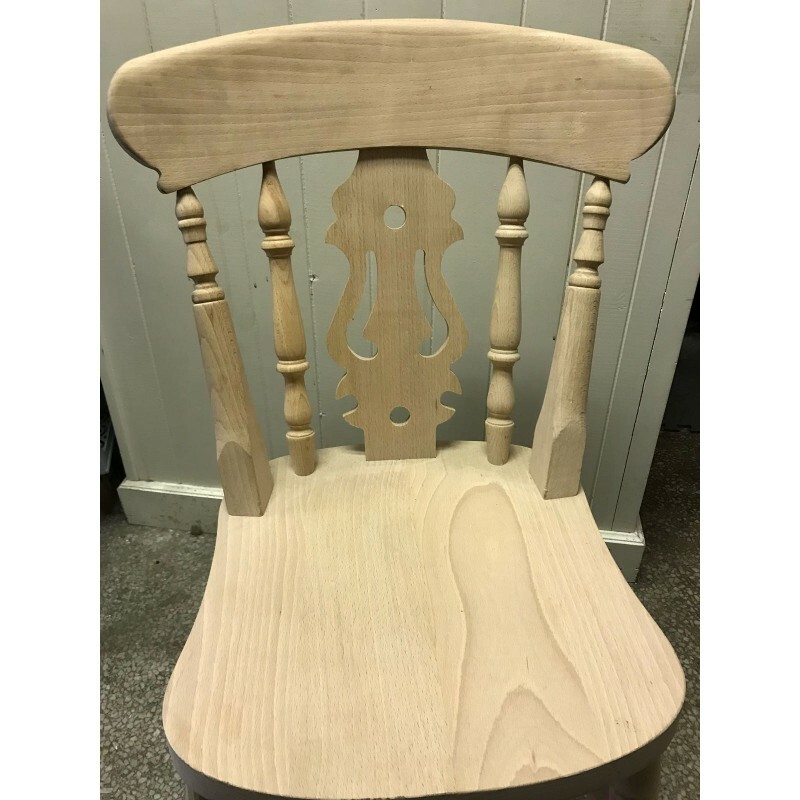 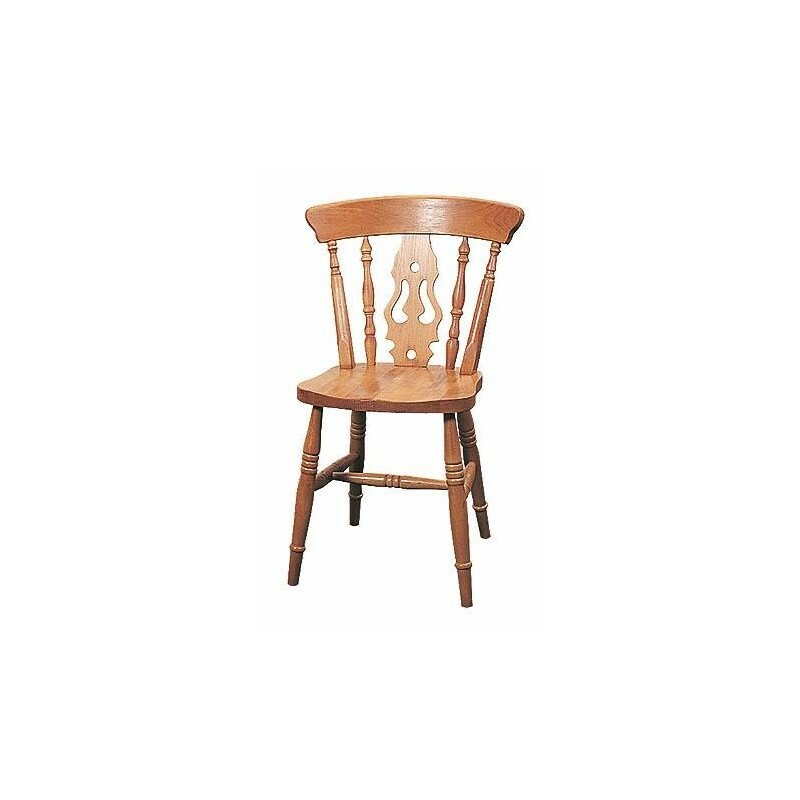 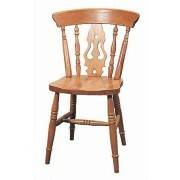 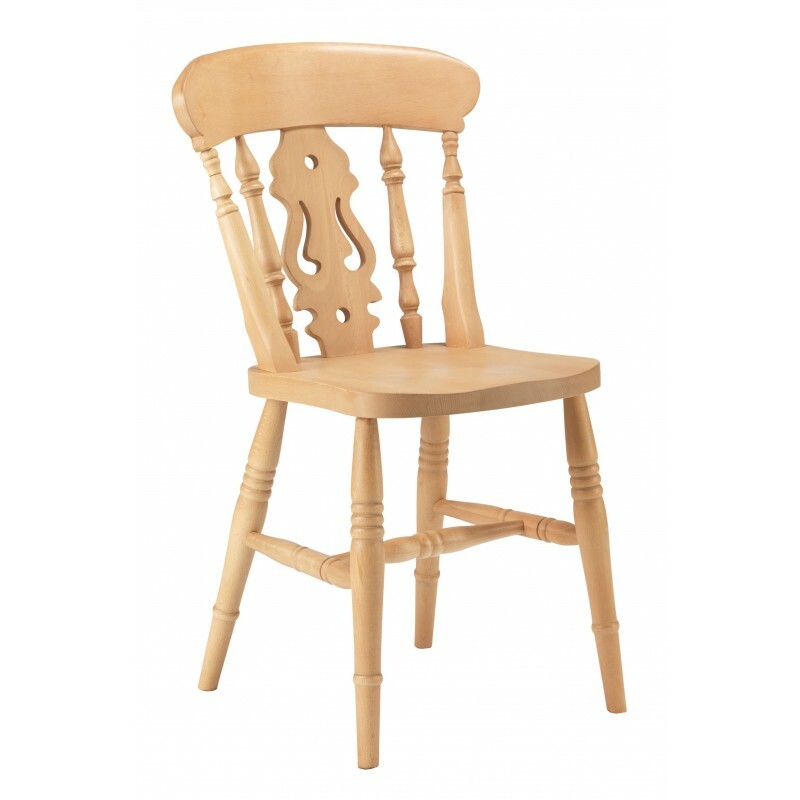 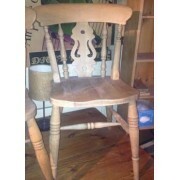 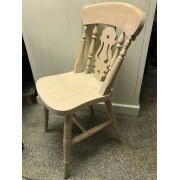 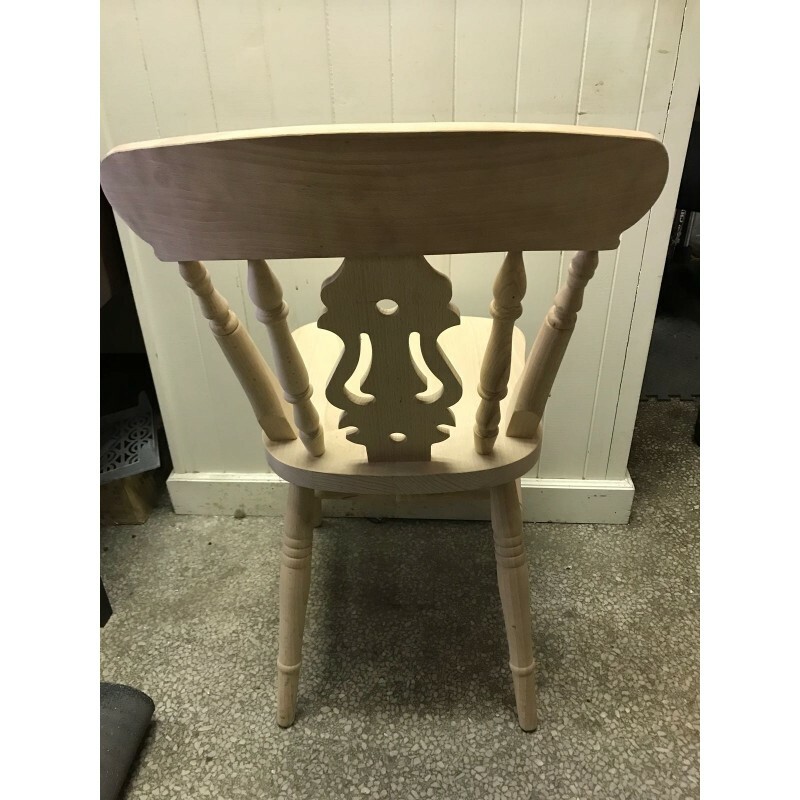 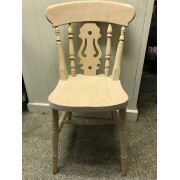 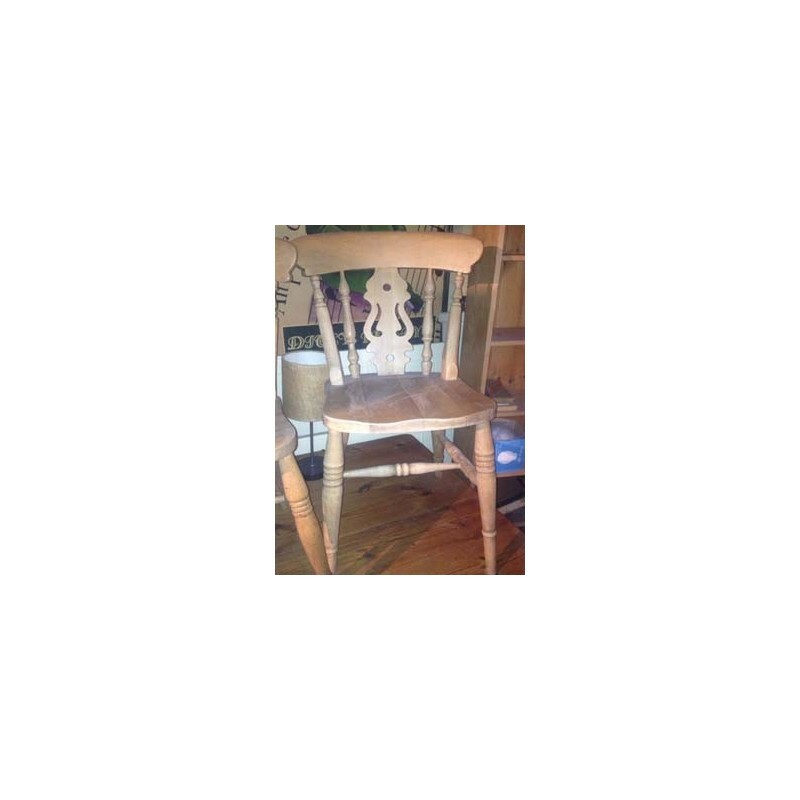 Traditional Fiddle Back Side Kitchen Chair, with turned spindels and a shaped section on the back rest. Matching our faemhouse range of furniture,. 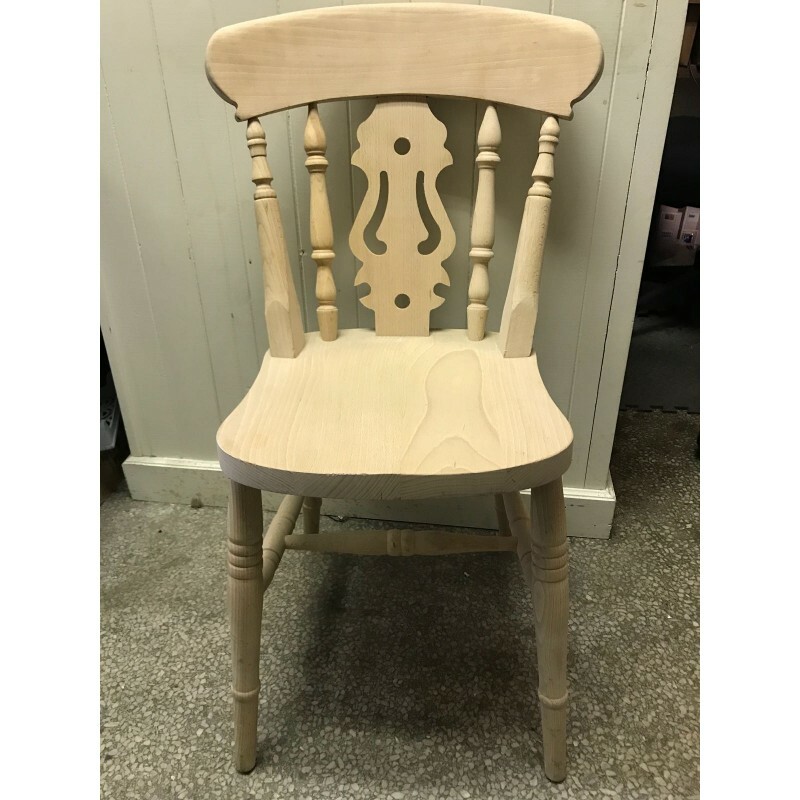 This very comfortable farmhouse kitchen chair, with it's clacssic vintage look, will matach both modern and vintage interiors. Avalible in a large varity of finishes would add to any interior.